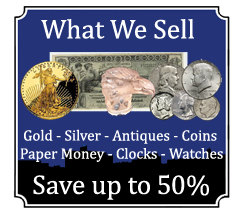 We know people in Maine and New Hampshire want to sell their valuables but are sometimes unsure where to go. 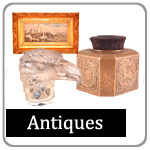 When you bring your item(s) to Stinson & Company, you will find friendly, honest and trusted professionals. 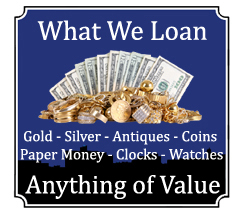 We help people like you get on the spot cash for their unwanted valuables and we pay premium prices. 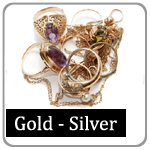 We have a vast knowledge and experience dealing in valuables and have the expertise to accurately evaluate your item(s). 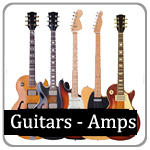 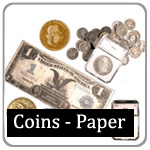 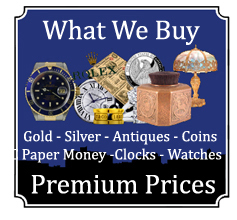 We will help you understand the current market value for your item(s) and get you the most money for your item(s). 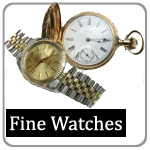 If you are interested in selling your item(s), bring them in for a free evaluation with no appointment needed.